1. DRC Application No. 15.18: 342 Eddy Street (Public Hearing) – The subject of the hearing will be an application by The Narragansett Electric Company requesting waivers from D-1 Design Regulations for non-conforming new construction. The applicant is proposing to construct a new Substation Switchgear & Control Building at 342 Eddy Street, Providence, RI. The applicant is seeking waivers from the requirements for building height and fenestration. 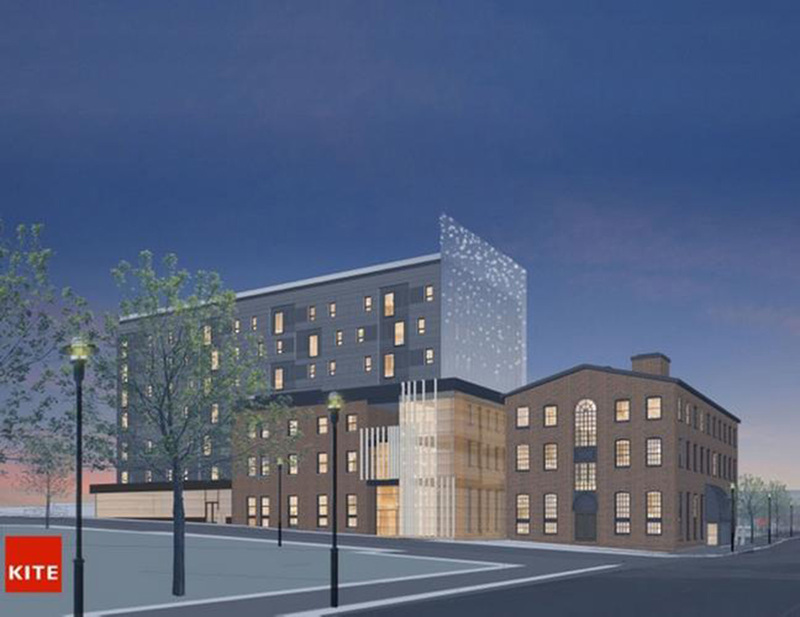 Proposed building for Parcel 8, image from Kite Architects. 2. DRC Application No. 15.19: 566 South Water Street and Parcel 8 (Eastside I-195 Overlay District) – Proposal by Royal Oaks Realty, LLC to construct a new mixed-use building on the property. 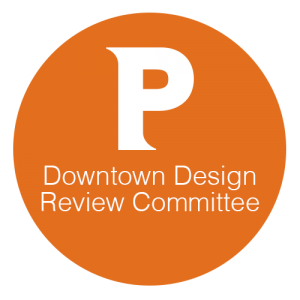 The DRC will review the project and make a recommendation to the I-195 District Commission.